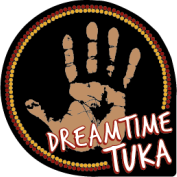 Dreamtime Tuka's gourmet muffin range are wrapped individually and supplied in bulk. 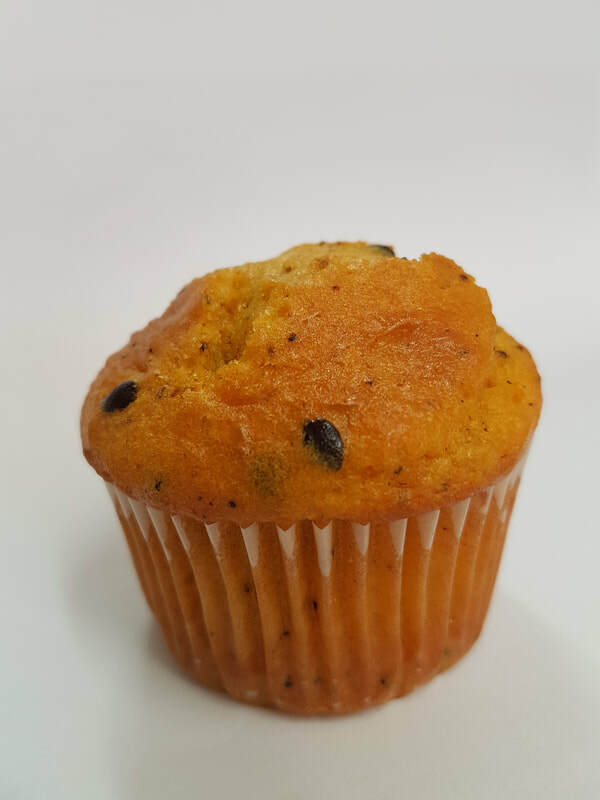 These muffins tantalise the taste buds with rich and moist wholesome native flavours for the boardroom or function. ​Dreamtime Tuka Muffins are generous in size offering the perfect morning or afternoon tea accompaniment. Combination of the chocolate and roasted wattleseed creates an absolutely delicious flavour to tantalise the taste buds. This one is a ‘Chocaholics’ dream. 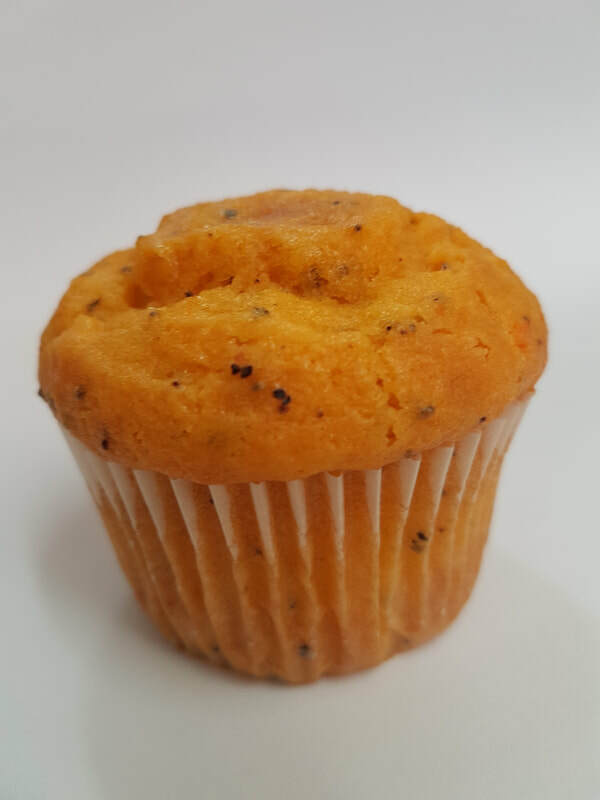 A moist muffin produced with the combination of Australian Indigenous roasted wattle seed and apple gives it a slightly fruity flavour and a wholesome Native flavour. The combination of the passionfruit and roasted wattleseed is absolutely delicious and tantalise the taste buds with a rich & moist wholesome Native flavour. The combination of the citrus from the Orange with the roasted wattleseed produces a sweet and nutritious treat.